The lines are blurring between outdoor and indoor furniture fabric. Designer fabrics for outdoor furniture are all the rage, and homeowners are now able to select from a wide selection of designs that were never available before. Brilliant colors with unique designs and patterns are now part of the norm for the outdoors. 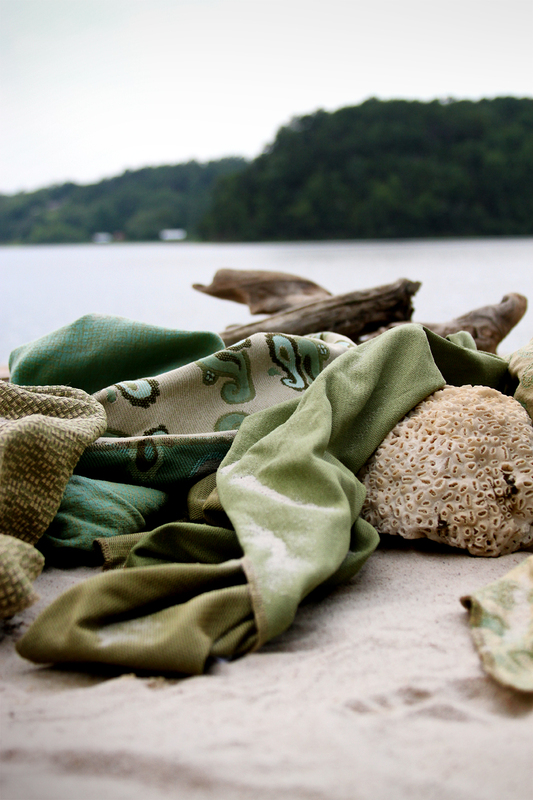 These beautiful fabrics also defy the elements since they’re designed to resist fading, mildew, chlorine, and stains. New European-inspired fabrics from the Richard Frinier Collection for Sunbrella feature Frinier’s interpretation of classic linen constructions and coordinating stripes and jacquards. 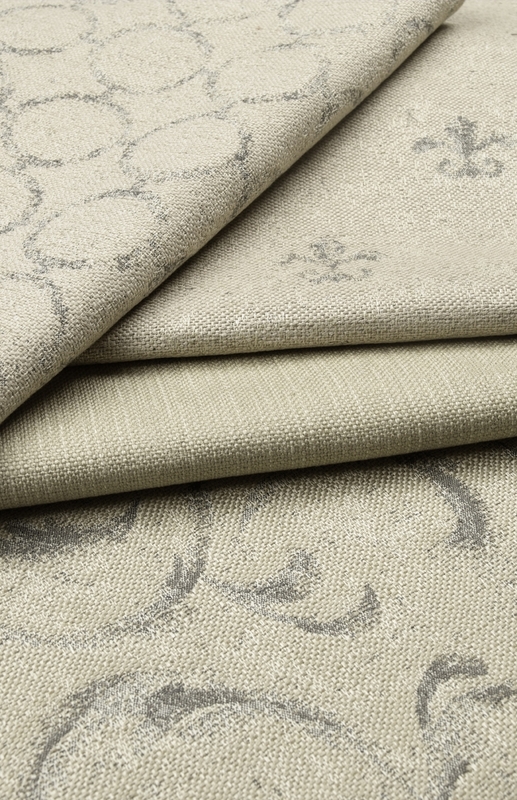 The Maison et Jardin Collection erases the boundaries between indoor and outdoor upholstery. La Mer and La Plage are two striped patterns with vintage textural surfaces inspired by Frinier’s travels to Mediterranean seaside and coastal villages. The four correlating jacquard patterns are Fontainebleau (floral motif), Fleur-de-Lis (classically styled lily or iris), Volute (scroll-shaped forms) and Orleans (garden gate pattern). Vintage sophistication meets urban chic in Phifer’s Designed Fabrics Rosemary Lane Collection. Soft green tones – sage, oyster and lagoon – in paisley patterns and textual solids marry with neutral taupe and driftwood hues for a serene, soothing color combination.